Recommended For: Readers looking for a mysterious novel with an unreliable narrator. 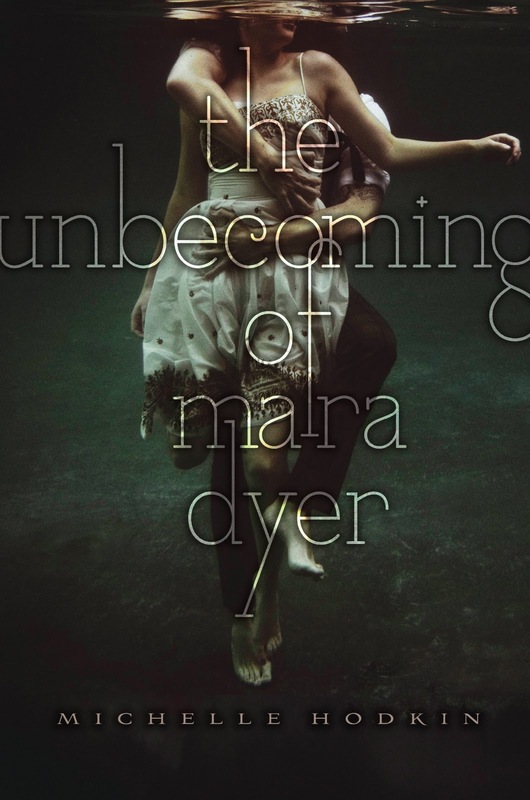 The Unbecoming of Mara Dyer was another majorly hyped book of 2011 that I was excited to read. I was somewhat wary after reading a review on one of my favorite book blogs that portrayed this book as another paranormal romance with no depth or intrigue. After reading it for myself I have to say that I completely disagree and that this book really did live up to the hype for me. At the beginning of the book, Mara is involved in an accident, which kills three of her friends and leaves her in a very fragile mental state. Her family decides it would be best to move away from the town in which the scene of the crime happened so her life is upturned again and she is forced to start a new school while dealing with major mental anguish. After starting at the new school it seems like this story will play by the same “new kid at the high school” plot line where Mara gets on the wrong side of the most popular girl in the school because the most popular (and good-looking) guy shows her some attention. Thankfully these scenes are short and necessary to show that Mara has much more that post traumatic stress to deal with. Unexplainable things begin happening to Mara and she starts imagining things that aren’t really happening, as well as seeing people who aren’t really there – like the friends who died in the accident. I had a love-hate relationship with the characters. I really liked Mara and thought she was a strong character but there were some choices and some one-liners that really turned me off. Then there is Noah, the typical gorgeous, mysterious jerk who really is sweet on the inside. Parts of me HATED him and wanted to slap Mara for even bantering with him and parts of me melted into a puddle on the floor every time he talked. What can I say? I’m a complicated woman. I was also a little confused by his “powers” and some other strange occurrences, like how Noah basically dies when Mara kisses him. These things weren’t really explained in this book but the sequel is due out this fall and I assume the author will be delving deeper into these characters and their “special” abilities. The entire time I was reading this book I kept trying to figure out what was going on and why these things were happening. Is it magic? Is she really just insane? Maybe she is dreaming? Things finally start coming together in the end, as in, the last page of the book was absolutely jaw dropping and made me want the sequel right now, please! I would recommend this book to anyone who enjoys a paranormal romance with a little more depth to it. The sequel is still untitled but Michelle Hodkin has given us a bit of a teaser on her website and oh my does it add to the intrigue! 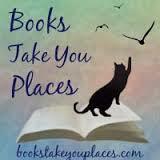 This entry was posted in Reviews, Young-Adult and tagged fantasy, mystery, paranormal, romance, young adult. Bookmark the permalink. I still can't decide whether I want to give this one a go or not. I'm getting kind of worn out on the genre in general, but I do like twists, so we'll see. I will be honest, there were a lot of eye rolling moments in this book but the parts that were not cheesy were pretty freakin' awesome. I think you would like it.